Cumin benefits in curing dyspepsia, diarrhea, stomach gas, diabetes, high blood pressure, insomnia, anemia, renal colic, etc. Cumin tea, in particular, helps relax the intestines and relieve digestive disorders. Apart from these medicinal purposes, cumin seeds are used in various cuisines, particularly, Indian, Mexican, Mediterranean, Middle Eastern and Chinese because of their peppery flavor. 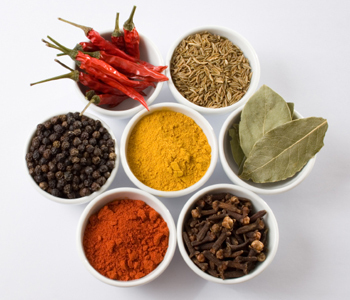 Interestingly, although cumin is usually referred to as cumin seeds, it is actually a fruit. This herb is indigenous to Iran and the Mediterranean region. 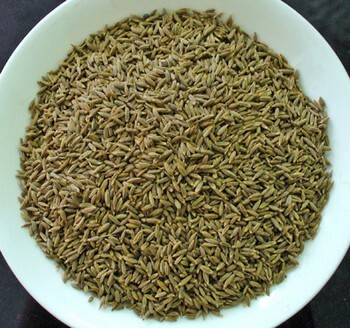 Cumin or Jeera looks belongs to the Umbelliferae family. 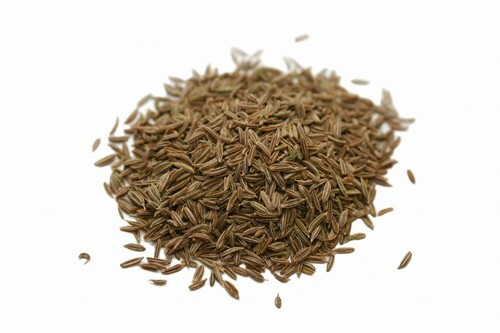 In terms of appearance, cumin seeds appear similar to caraway seeds (Shahi Jeera) due to their oblong shape. Cumin has stimulative, stomachic, carminative, hypolipidemic, antibacterial, astringent, anti-spasmodic, and sedative properties. In addition, it is believed that this herb has anti-cancer qualities due to a compound called Cuminaldehyde. Scientific studies on animals show that it can help protect against tumors, especially in the stomach and liver. Cumin tea aids in digestion and hence, helps relive stomach problems. Moreover, it improves the absorption of iron from foods. As this herb has a cooling effect, cumin benefits in getting rid of prickly heat. Drinking cumin water induces sleep and heals insomnia. Furthermore, cumin helps control diabetes as it reduces blood sugar levels. In addition, combination of cumin powder, ginger juice and honey works as a wonderful cumin home remedy for lowering high blood pressure. Black cumin facilitates weight loss. Benefits of cumin or Jeera can be derived by pregnant and lactating mothers because it is an excellent source of iron. It can help in dealing with morning sickness. Plus, this herb boosts immunity, increases the metabolic rate and improves the absorption of nutrients in the body. Cumin contains antioxidants and is rich in iron, calcium, manganese, magnesium, potassium, thiamine, and other vitamins and minerals. When buying this spice, prefer to buy cumin seeds instead of cumin powder as the latter is likely to lose its flavor sooner, especially when not stored in a refrigerator in an air-tight container. • Boil a glass of water and add a teaspoon of cumin seeds in it. Next, mix a teaspoon of coriander leaf juice and a pinch of salt in it. Drink this mixture after meals in order to treat indigestion and diarrhea. Follow this therapy for two to three days. • Simply having a glass of buttermilk mixed with a quarter teaspoon each of cumin powder and pepper for about 2-3 days helps relieve bloating. • Add a teaspoon of cumin in two cups of water and boil the solution until the quantity reduces to half. Drink this infusion daily to reduce gas and flatulence. • Boil a cup of water and steep cumin and ground nutmeg in it. Drink this solution to get rid of nausea and vomiting. • Taking half a teaspoon of freshly powdered cumin along with water two times in a day is considered good for treating diabetes naturally. • When dealing with high blood pressure, prepare a natural remedy by mixing a teaspoon of powdered cumin or Jeera and a quarter teaspoon of sandalwood paste in two tablespoons of coconut water and an equal amount of milk. Have this solution regularly in the morning for a few days. • Roast and grind about 100g cumin seeds and mix 200g honey in it. Consume this mixture regularly serves as one of the simplest cumin remedies for sinusitis. • Sore throat and cough can be cured by steeping a slice of ginger and a teaspoon of cumin or Jeera in a cup of hot water for about 20 minutes and drinking this decoction two to three times in a day. • Roast some cumin seeds and grind them along with rock salt. Massage your gums with this powder to control the problem of bleeding gums. • Pregnant women can take a teaspoon of roasted cumin seeds mixed in yogurt to cure morning sickness. • Having a cup of warm milk mixed with a teaspoon of cumin powder and sugar is useful in increasing lactation. Continue this therapy for a few days. • Consuming a combination of cumin seeds and honey is useful in improving memory and healing amnesia. • Benefits of cumin for kidney problems, especially renal colic, can be derived by grinding a mixture of 20g cumin, 12g caraway seeds (Carum carvi) and 6g black salt. Daily take about 3g of this mixture along with a bit of vinegar. • Fry some cumin seeds, grind them and mix this powder in a mashed banana (ripe). Regularly consume this mixture at night to cure insomnia. • Applying coconut milk mixed with a tablespoon of ground cumin helps reduce prickly heat. Interestingly, in the ancient Egypt, this herb was used in the process of mummifying pharaohs. Plus, it is believed that a combination of onion juice and ground cumin seeds can help cure a scorpion bite. Cumin benefits health in various ways and does not have any major side effects. Nevertheless, as this herb helps reduce blood sugar levels, it is suggested to use it with caution when taking it along with diabetes medications and keep monitoring the blood sugar levels. 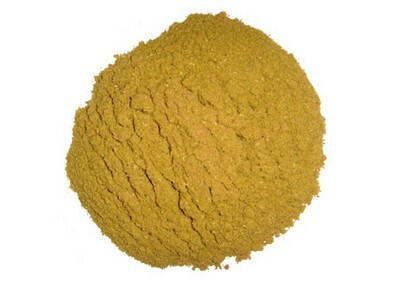 Besides, application of cumin oil on skin can increase the risk of sun burn due to photosensitivity.